The fee at household hazardous waste collections is $20 per carload for in district residents or $100 per carload for out of district. 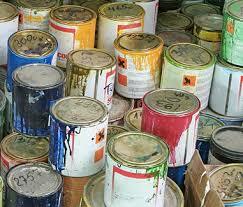 Paints or stains WITHOUT identifiable labels intact on the cans. *Please note: Businesses, Municipalities, and Schools must call ahead to pre-register for these events. Businesses must be a Conditionally Exempt Generator (CEG). Learn more at the State of Vermont's website. To register as a CEG, call our Program Coordinator at 802-229-9383 X 105. Tired of your old mattress? Want to keep it out of the landfill? Bring it to the first mattress recycling event in Vermont. $30 per mattress, regardless of size. Mattresses MUST be dry. ​All special collections are open to all CVSWMD district towns: Barre City, Barre Town, Berlin, Bradford, Calais, Chelsea, Duxbury, East Montpelier, Fairlee, Hardwick, Middlesex, Montpelier, Orange, Plainfield, Tunbridge, Walden, Washington, Williamstown, and Woodbury. 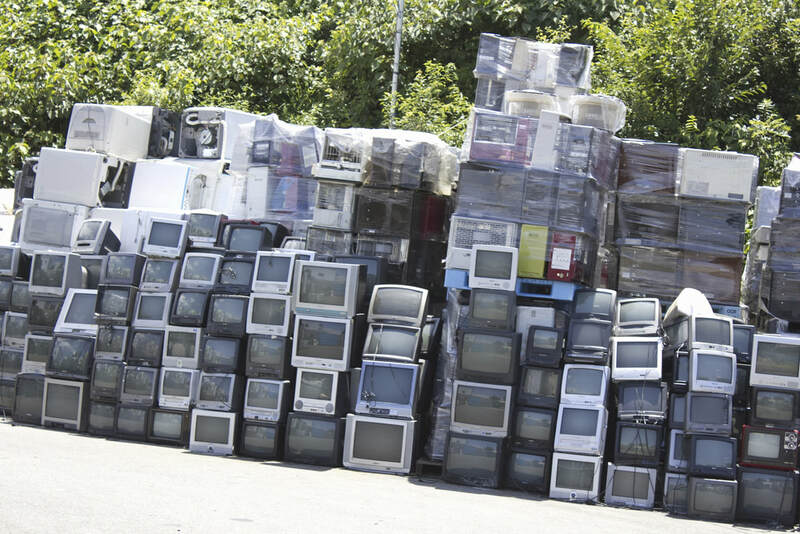 Earth Day is April 22 this year - Celebrate with us by recycling your electronics at our free collection. Where: Additional Recyclables Collection Center (ARCC) 540 N. Main St, Barre (old Times Argus building). Stop by the ARCC after dropping off your free e-waste for free snacks and a peek at all the other 40+ hard-to-recycle items we collect. We are phasing out PBFE collection events in favor of year-round collection. 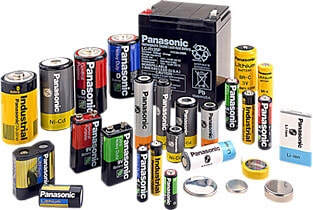 Paint, batteries, bulbs and electronics all have year round drop-off locations throughout VT. Check out these websites to find a location near you! You can also bring paint, batteries and fluorescent bulbs to our Additional Recyclables Collection Center (ARCC) at 540 North Main Street in Barre year round. Do you have household hazardous waste you need to dispose of NOW? The Chittenden Solid Waste District now collects hazardous waste from residents outside its district for a fee. Click here for complete information from CSWD. Wondering what Household Hazardous Waste is?! Visit our Hazardous Waste program page to learn more! If you have questions, call us at 229-9383 or email us! Check out our A-Z Guide to figure out how to recycle just about anything! Businesses should contact the CVSWMD Program Coordinator, Carl Witke 229-9383 x 105 or the State Solid Waste Program at 802-828-1138.